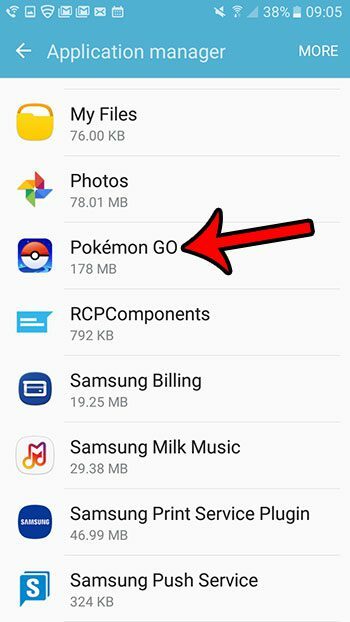 The Google Play Store provides an easy option for locating and installing new apps. 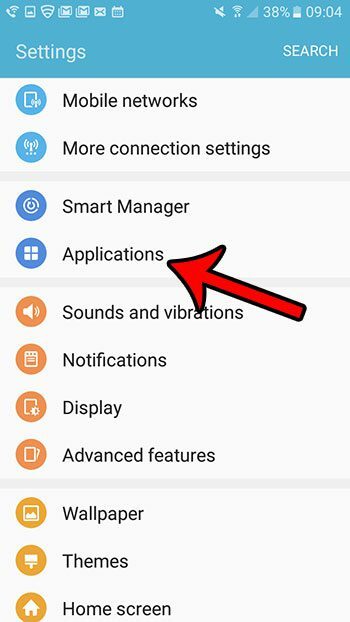 But you may find that you need to know how to delete an app in Android Marshmallow if the app isn’t useful, or if you aren’t using it very often. Our guide below will show you how to delete a Marshmallow app in a couple of different ways. You can use whichever method you find to be the most convenient. The steps below were performed on a Samsung Galaxy On5 running the Android Marshmallow version of the operating system. 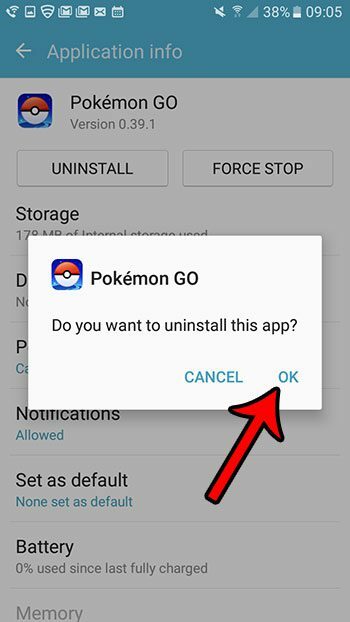 The first part of this article will show you how to delete an app through the Settings menu on the phone. 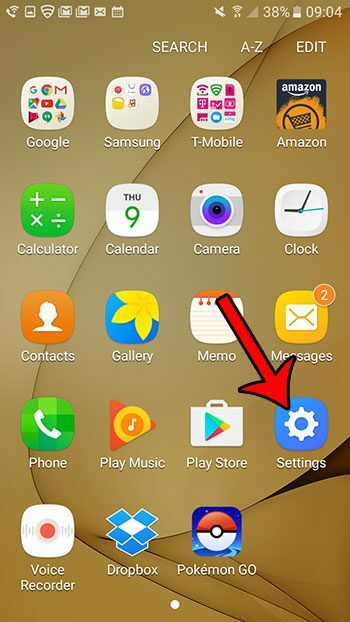 The second part of the article will show you how to delete an app from the Home screen. 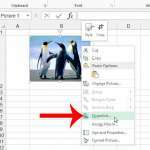 Step 3: Scroll down and select the Applications option. Step 4: Tap Application manager at the top of the screen. 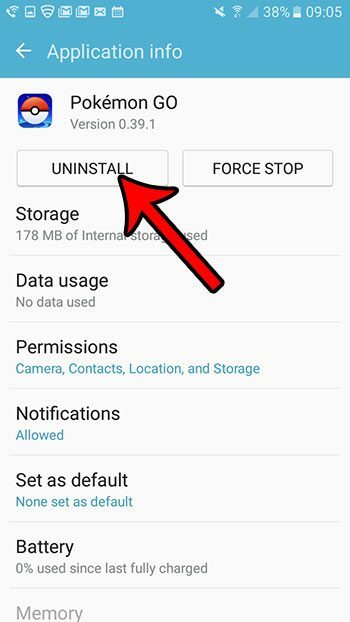 Step 5: Scroll down and select the app that you want to delete from your Marshmallow phone. Step 6: Tap the Uninstall button at the top of the screen. 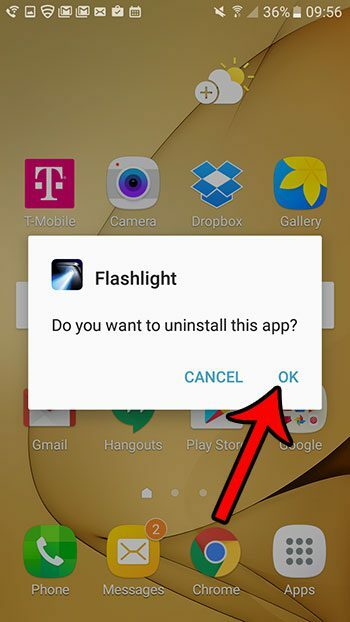 Step 7: Tap the OK button to confirm the deletion of your app. 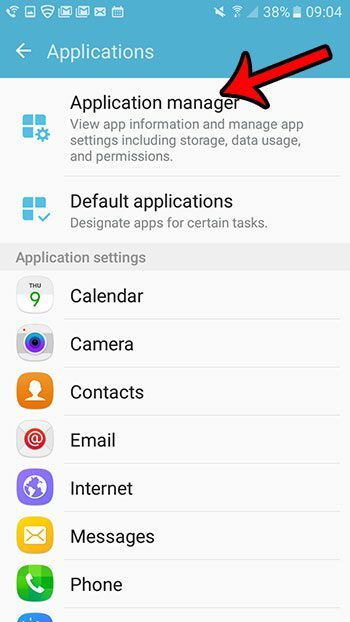 You can also delete an app in Android Marshmallow by opening the App tray. Then tapping and holding on the app that you wish to delete. You can then drag the app to the Uninstall icon at the top of the screen. 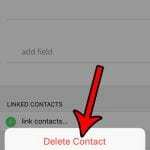 Then tap the OK button at the center of the screen to remove it from your phone. 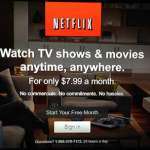 Note that not all of your apps can be uninstalled. If you try to delete one of your apps and it says Disable, then you cannot actually delete it. 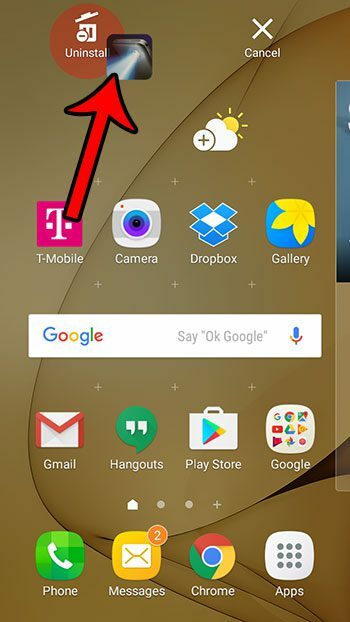 Additionally, if you try to uninstall an app from the Home screen and it can’t be uninstalled, then the trash can icon will not appear. Would you like to capture an image of your Android screen so that you can share it with someone? 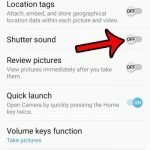 Learn how to take a screenshot in Android Marshmallow and create a picture that is saved to your gallery.